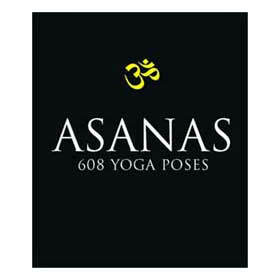 John Scott’s Ashtanga Primer is one of the most popular, teacher recommended books on Ashtanga Yoga on the market today. 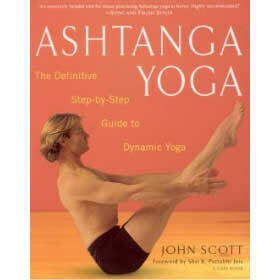 John Scott’s Ashtanga primer is one of the most popular, teacher recommended books on Ashtanga Yoga on the market today. The London based Ashtanga teacher to stars, including Madonna and Sting, shows you how to practice Ashtanga yoga to maximize strength, energy, and balance regardless of your age or fitness level. 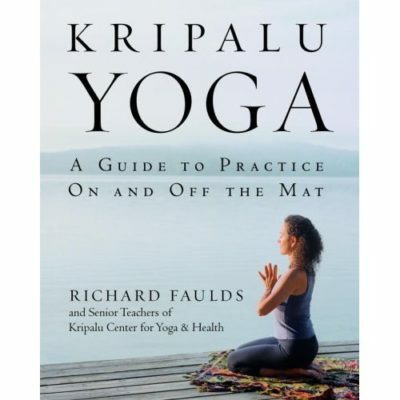 With detailed explanations and color photos Scott, who learned Ashtanga directly from the inventor, Sri K. Pattabi Jois, breaks down this rigorous practice to make it accessible for beginner’s and more pleasurable for experienced practitioners. Combines rigorous athletic conditioning with yoga. 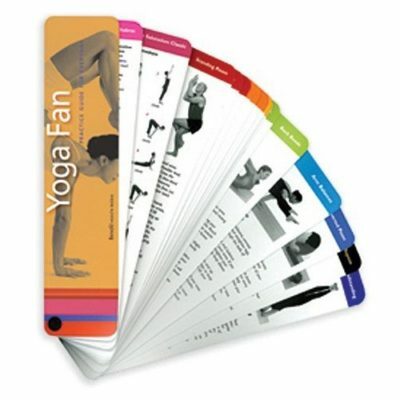 Purify your body and relief stress with dynamic movement and precise postures. Increase flexibility and stamina. John Scott first became a student of Ashtanga yoga in 1989 when he took classes with world-renowned yogi Shri K. Pattabhi Jois in Mysore, India. 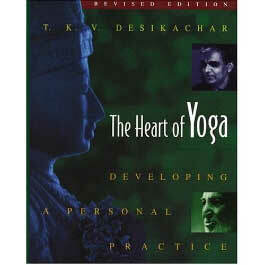 An internationally known teacher, he conducts classes and workshops at his school in London.